Hi, Angelina, Thanks for your great service! 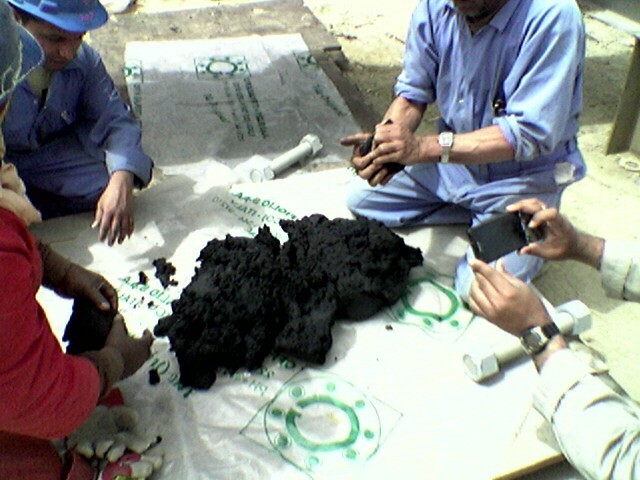 The products look like very good! We will order them with you next time again! 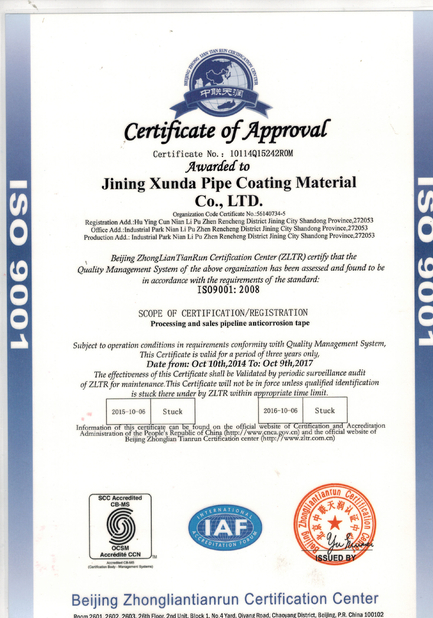 After a comparison of number of pipe coating materials, I found that quality of Xunda products is better than others. So choose Xunda is right. 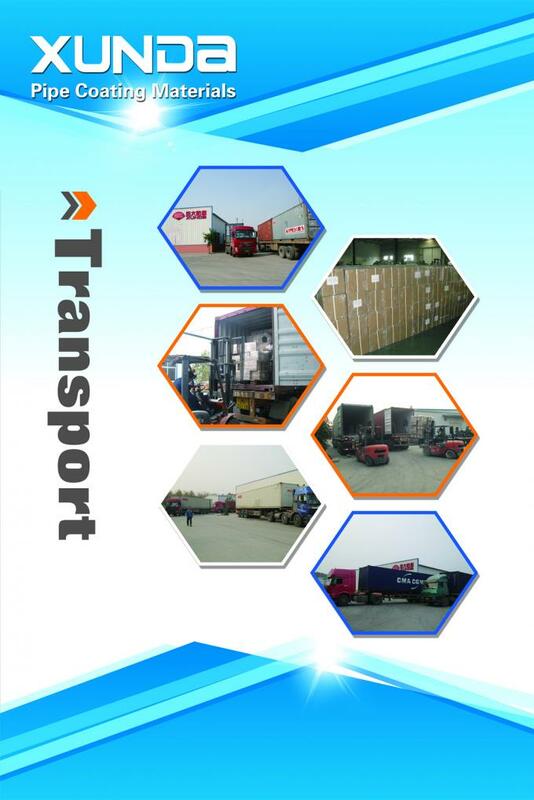 High quality and low price, pleasant cooperation. We are looking forward to long-term cooperation with you. 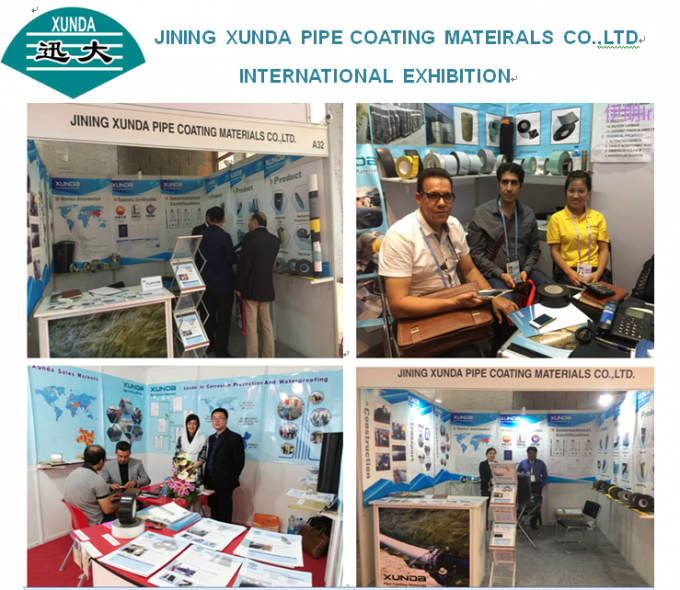 Jining Xunda Pipe Coating Materials CO.,Ltd specializes in making anticorrosion coating material for petro-chemical, Oil,Gas and Water underground, underwater and overhead pipelines transport system, are widely used for electricity, chemicals, construction. 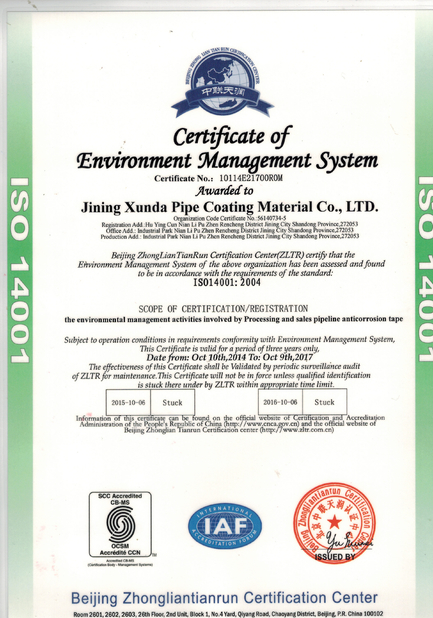 China Good Quality Anti Corrosive Tape Supplier. Copyright © 2015 - 2019 anti-corrosivetape.com. All Rights Reserved.